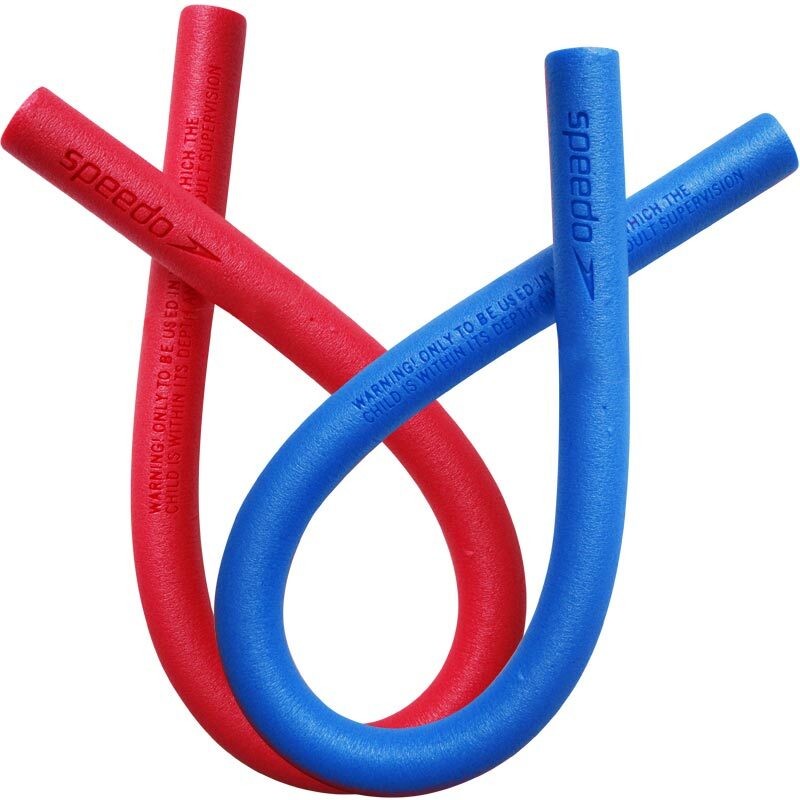 The Speedo ® Water Woggle is a flexible foam tube that can be used in aqua aerobics and water fitness classes. It bends into any shape and can be used to help strengthen muscles whilst exercising in the water. 170cm long x 6cm diameter. I love tbem and used them alot in the army. We use them now for hydrotherapy training with a good friend. We always ordered all our equipment from yourselves whilst I worked in Germany and Headley court. Newitts never let us down and still don't. 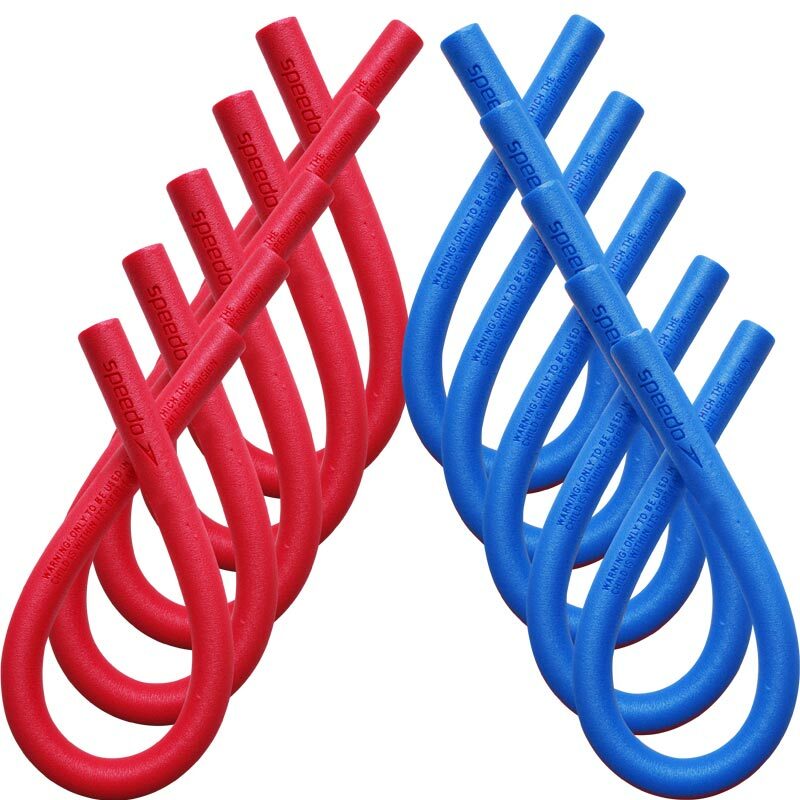 The water noodle is well constructed, of correct proportions and is an effective water tool for hydrotherapy exercises. My Granddaughter has just begun to learn to swim, and I was elected to take her swimming early on Sundays. The armbands are fine, but she needed something to give her confidence. Got the woggle, and immediately her confidence improved. The woggle allows her to swim without tight equipment, and now she really doesn't need it, but it is there for her confidence. She loves it! Very pleased; just as described.Ordered for a family holiday to use in the pool. Efficient delivery even after New Year holiday.